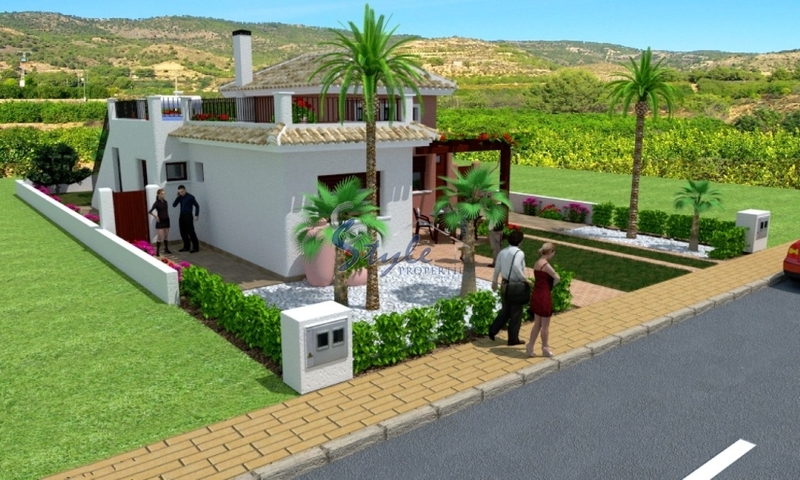 New build semi-detached houses situated in a beautiful area of Los Alcazares. 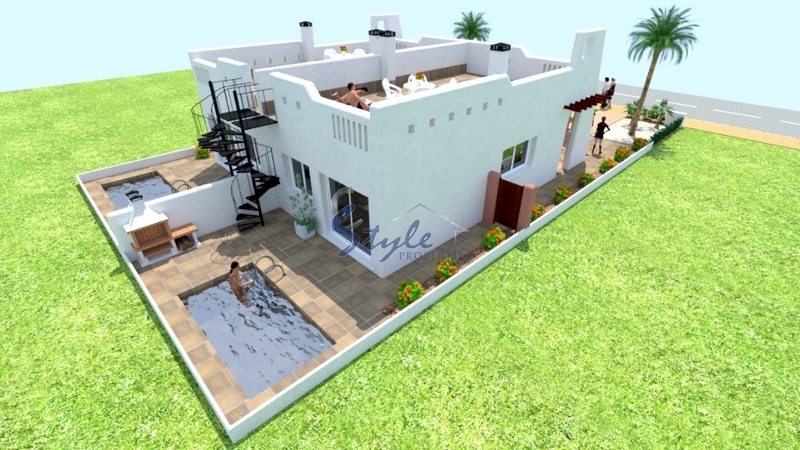 You can choose a house with one, two or three bedrooms, as well as from a different designs. 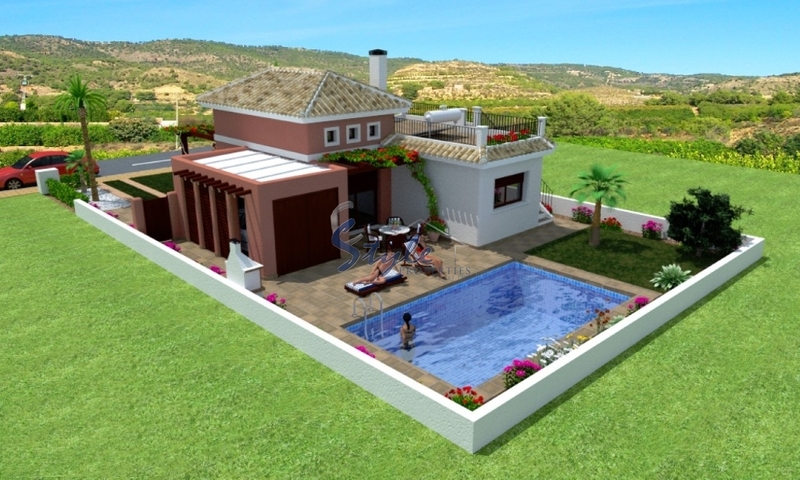 Each house has 1 or 2 bathrooms, living room, kitchen, solarium and garage. For an extra 9000 € you will have a private swimming pool.